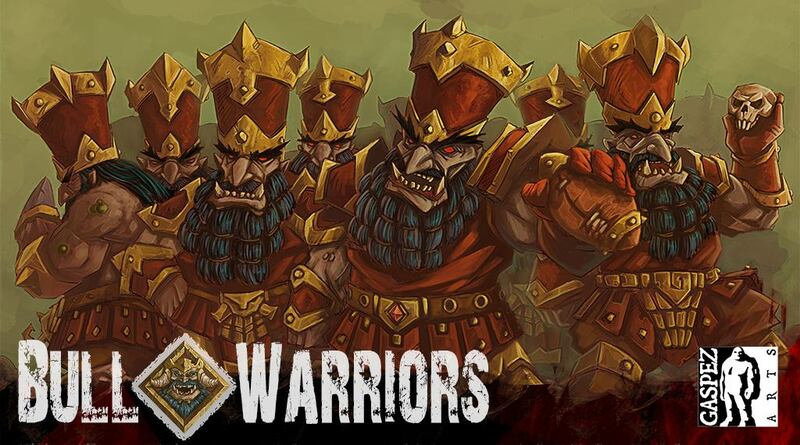 By all reports, the next Blood Bowl team coming from Games Workshop will not be available until November. Why is it going to take so long? It has to do with the decision to switch from Forge World resin to Games Workshop plastic and the long production times for that. In the meantime, there are still plenty of indie companies running crowdfunding campaigns and releasing new teams all the time. 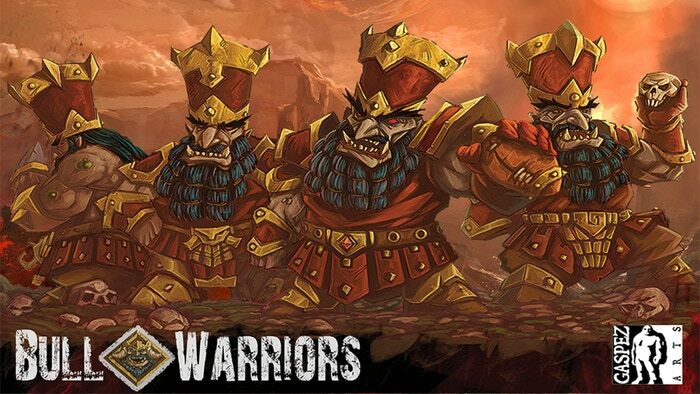 Case in point… the new Chaos Dwarf team coming from Gaspez-Arts.